One of the biggest challenges in African American genealogy is the sometimes sparse body of documents we have to work in. We’ve been working for years to digitize documents in the Lowcountry, first as Lowcountry Africana, and now as the IAAM Center for Family History. Along the way, many archives, organizations and individuals have worked at our side to scan, digitize and index records that are significant for African American genealogy. Today, we experienced some of the fruits of those efforts when some pieces of a puzzle fell into place. Today we heard from our friend Jack Lynes, who is a descendant of the Lynes family that owned Foxbank Plantation in Berkeley, South Carolina. Jack wrote to tell us that he had posted the family Bible of the Guyton family, who owned Oakley Plantation in Berkeley County, to his website The Foxbank Project1. What prompted Jack to write was a very unusual page in the Guyton family Bible, where Nathan Hall Guyton recorded three purchases of enslaved people in the late 1850s and the 1860s. Jack had never seen such a notation in a family Bible and neither had we, but we were so grateful to Jack for inviting us to view the Bible and conduct some research on those listed on the page. Below is the page image listing the sales, you can view the entire family Bible on The Foxbank Project website here. 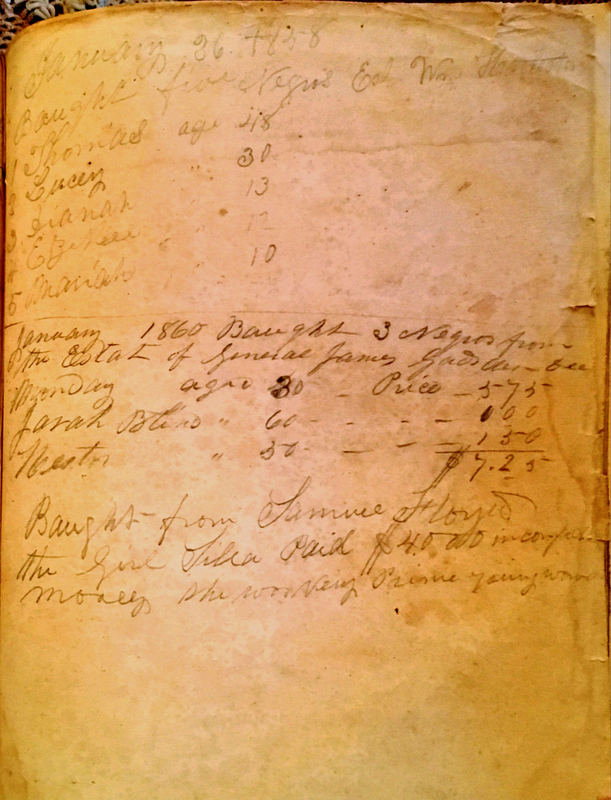 Page from Bible of the Guyton Family, Owners of Oakley Plantation, Berkeley, SC. With Kind Permission of Jack Lynes. The first page of the Bible is inscribed “N.H. Guyton” and records of the purchase of enslaved people from the estate of James Gadsden noted in the Bible show N.H. Guyton to be the purchaser. 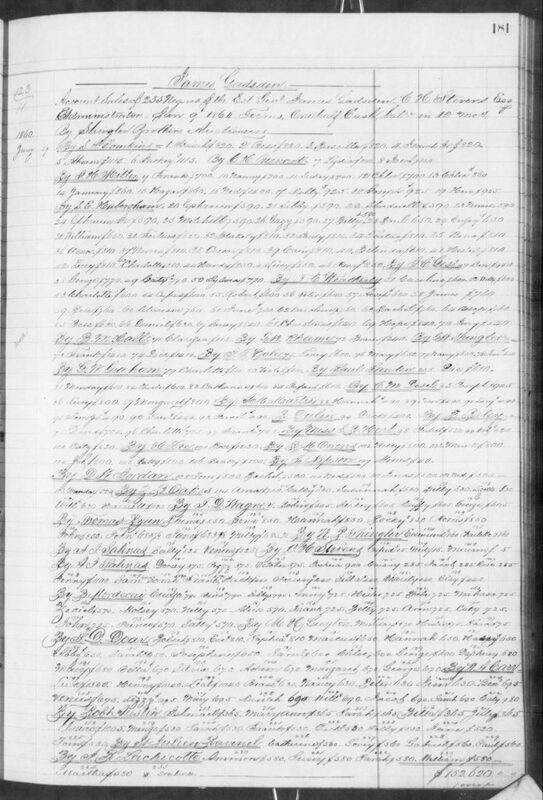 Descendant Jack Lynes identifies N.H. Guyton as Nathan Hall Guyton (1818-1890), owner of Oakley Plantation in Berkeley District, South Carolina, who married Elizabeth Harriet Lynes (1835-1898) of Foxbank Plantation2. Looking into the purchase from the estate of James Gadsden, we found that we had written about this sale before on Lowcountry Africana, in the post “Charleston’s Weeping Time: Sale of 235 Enslaved People in the Estate of James Gadsden, 1859.” In the estate sale of James Gadsden (1788-1858), Pimlico Plantation and 235 enslaved people in the estate were sold on 9 Jan 1860 by brokers Shingler Brothers of Charleston. 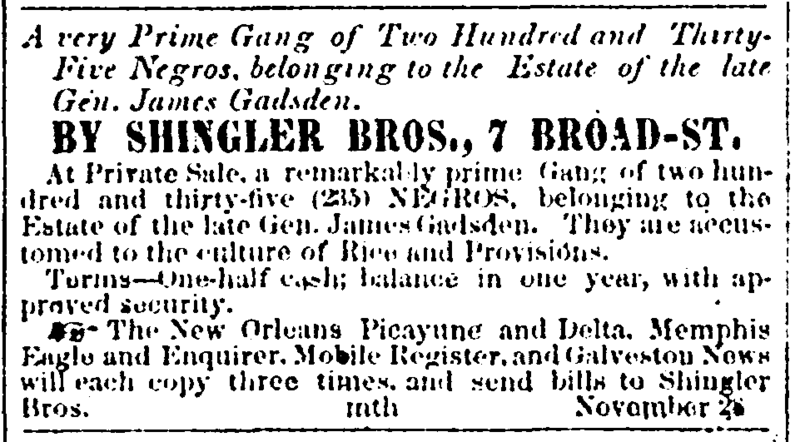 Because the sale was advertised in New Orleans, Mobile, Memphis and Galveston3, the families sold that day were in danger of being caught up in the domestic slave trade. Many of those sold were children under the age of 12, who were sold, without their parents, to known interstate slave traders. Since writing about that sale, we have been hoping to learn what became of the individuals who were sold that day. Did they remain in South Carolina? Were they sold again into the domestic slave trade? 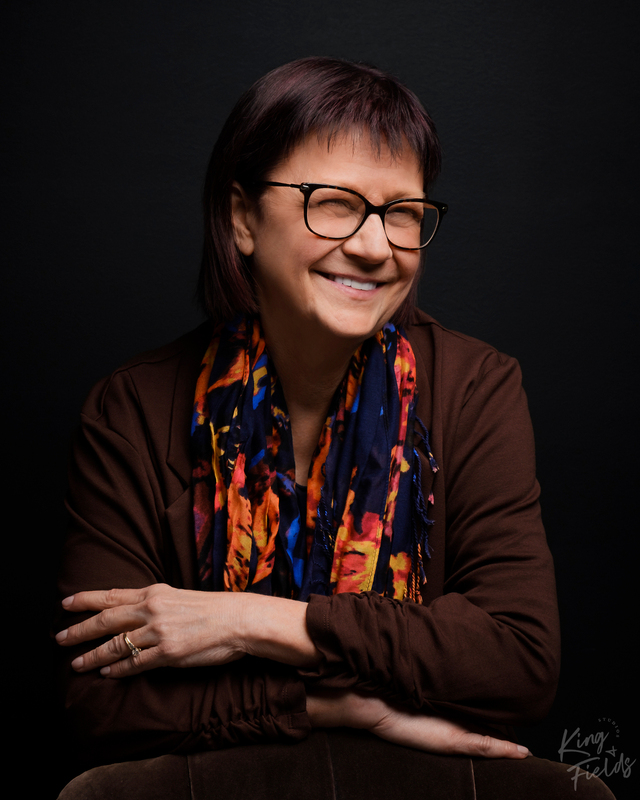 The notation in the Guyton family Bible is a piece of the puzzle for three of those individuals – Monday, age 30; Jarah, age 60 and Hester, age 50. Below is the record of the sale4. Please click on the image to view larger. We searched for more documents for N.H. Guyton and Oakley Plantation, hoping to find records that may reveal more about Monday, Jarah and Hester. 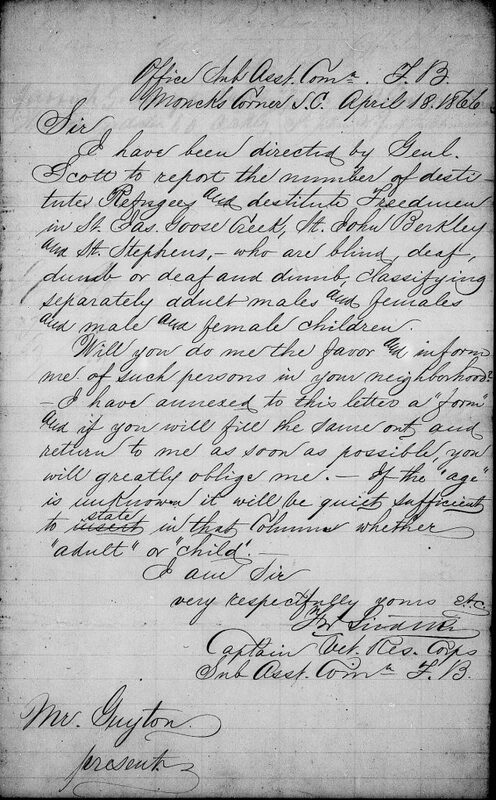 In the records of the Freedmen’s Bureau, we found a letter from N.H. Guyton, asking that two elderly people at Oakley Plantation be added to the list of freed people who were to receive rations from the Freedmen’s Bureau. The names of the two elderly freed people on Oakley Plantation were Jarrow Geders, who was blind, and his wife Hester Gadsden. The Jarrow Geders and Hester Gadsden named in the letter above may be Jarah and Hester, who were purchased from the estate of James Gadsden. In his record of their purchase in the family Bible, Guyton noted that Jarah was blind. The Jarrow Geders that Guyton requested rations for was noted as blind. 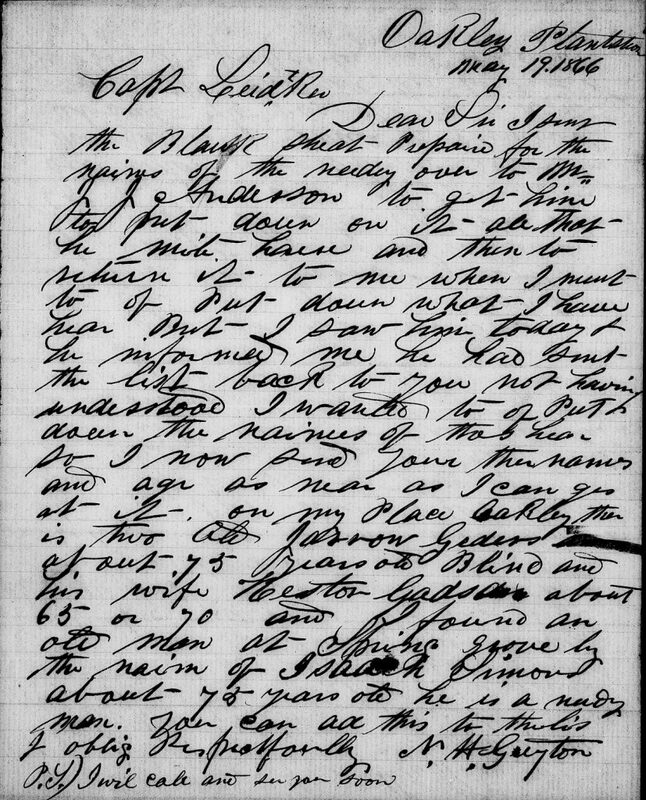 From this letter, we learn that Hester Gadsden was Jarrow’s wife. Could this letter requesting rations from the Freedmen’s Bureau be for Jarah and Hester purchased from the estate of James Gadsden? Hopefully future research will confirm or deny. We will continue the search for all of the enslaved people listed in the Guyton family Bible record above, but we leave you with this thought: Never, ever give up on your search, because sometimes the pieces come together from many different sources. We also thank all the volunteers who worked so diligently over two and a half years to index the 33,000 estate inventories and bills of sale that make up the collection “South Carolina Estate Inventories and Bills of Sale, 1728-1872” on Fold3.com through the Restore the Ancestors project. “Guyton Family Bible,” The Foxbank Project, https://sites.google.com/a/thefoxbankproject.org/www/files/george-lynes-family-bible/guyton-family-bible, accessed 6 Sep 2018. Personal communication, Jack Lynes, 5 Sep 2018. 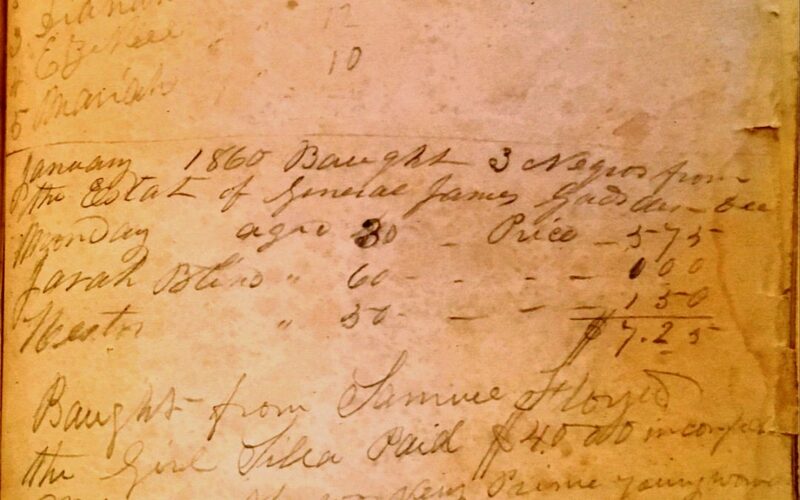 “South Carolina Estate Inventories and Bills of Sale, 1728-1872” (database on Fold3.com), Book F (1860-1864), p. 181, Sale of 235 Slaves in the Estate of James Gadsden, https://www.fold3.com/image/256/261980497 accessed 6 Sep 2018. 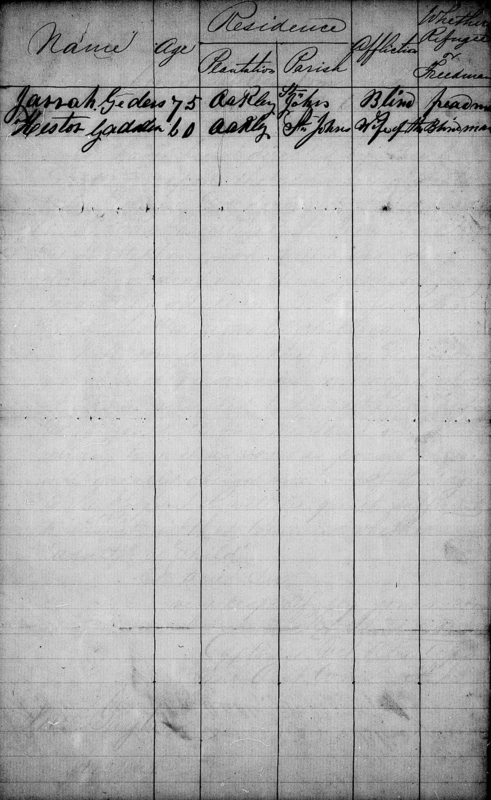 “South Carolina, Freedmen’s Bureau Field Office Records, 1865-1872,” images, FamilySearch (https://familysearch.org/ark:/61903/3:1:3QSQ-G9ZG-88CF?cc=2127881&wc=MFHK-5NL%3A1017927501%2C1017941101 : 21 May 2014), Charleston (subassistant commissioner–6th subdistrict) > Roll 63, Lists of destitutes to whom rations had been issued, May-Aug 1866 > image 50 of 105; citing NARA microfilm publication M1910 (Washington, D.C.: National Archives and Records Administration, n.d.).